Here are a few photographic impressions of my first day in Basel. Enjoy! Beautiful Old Houses/Architecture everywhere. And so nicely kept! Go swiss! How smart and beautifully minimalistic is this ‘bike rack’? Want to really show off your swissness? 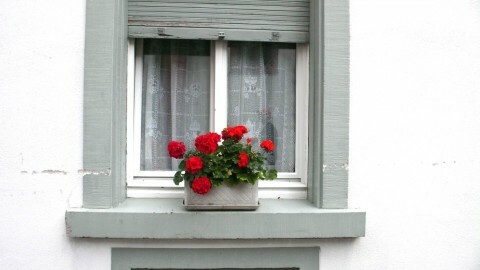 Put red Geranium on your window sill. 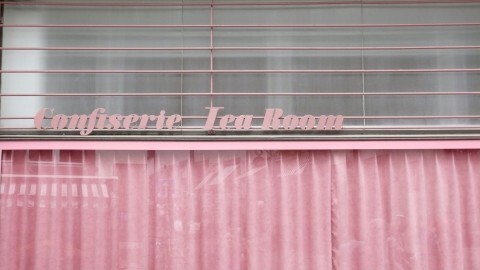 G, I think we should try this in Brooklyn! Love it. Spent my honeymoon in Basel 10 years ago and think of it often! ha! I’ve never seen those bike racks anywhere else, perhaps I didn’t look around enough :) planning on visiting Zürich before you go back *home*? Thanks for these pictures. I’ve been seriously homesick lately, I shall try this geranium trick. Ooooh! 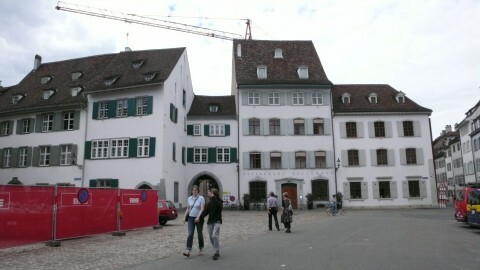 I born in Basel. Those photos make me feel nostalgic (now I live in Spain). Let’s take red geranium! Basel ist schön. Die Wettsteinbrück, der Globus,der Barfüsserplatz,die Hasenburg und dass mein erster Sohn dort geboren wurde. Ich habe dort studiert und gearbeitet und vermisse es immer noch ein bisschen. Als Studentin besuchte ich die erste Art Basel, es hat sich nicht viel geändert, die Fasnacht ist immer noch grandios, aber das ist ein anderes Thema. That’s beautiful. I just saw a lot of red geraniums at a cool candy shop in Maine. I took a photo. It’s on my blog—-> Come see! Mountain Mom Report. I love your blog and it’s a regular read for me now. I put a link to you too, to share with others. Thanks so much for the daily inspirations and fresh thinking. Those bike racks are awesome! CH – how I miss you! A big hug from me encircles the whole, beautiful little country. Thanks for being our eyes there, Tina! Oh to have a place where bike crime is rare enough to allow such bike racks. They’d all be stolen within minutes around my way! 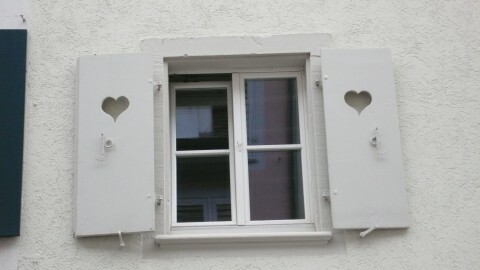 I love the cute window shutters! I vote for the bike rack. I would go great with a puddle fountain. 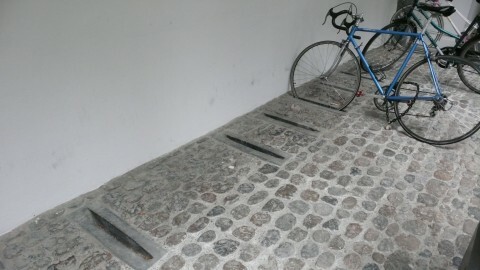 The bike rack is minimalistic but definitely not smart. * You cannot lock your bike to an immovable object. * There are different tyre widths. If your tyre is too small your bike will fall over. Put red Geranium is Swiss?!!! I though it was andalousian… maybe is a connection between us!